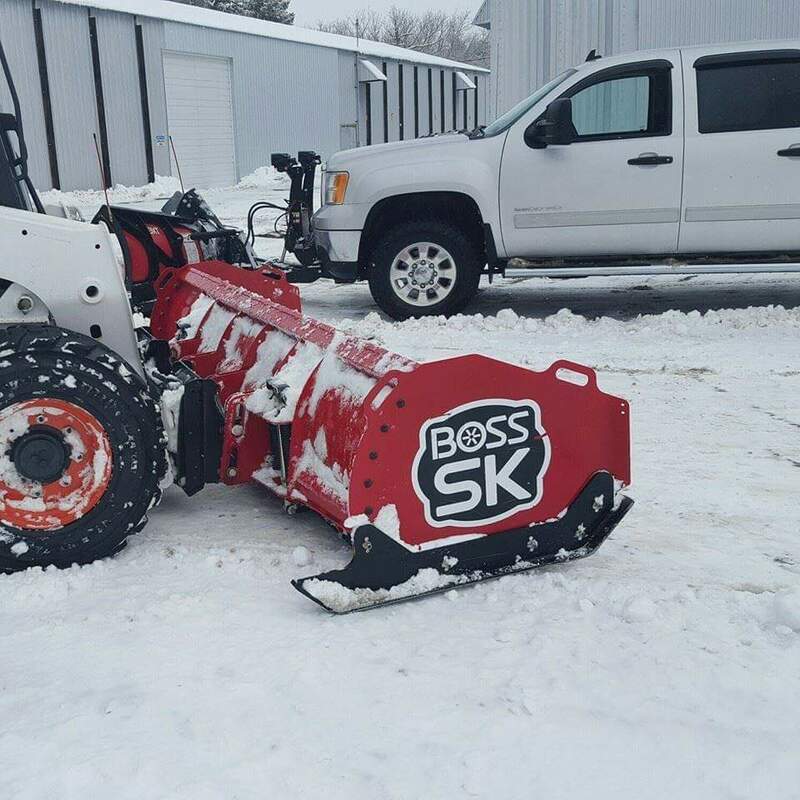 Take a look at some examples of the customers who we work with to provide great looking lawns, safe winter services, and pet friendly backyards. Legacy Seeds bagging facility has turned to ACS for many years as they needed a reliable company that could keep their employees safe coming into work and keep semi delivery trucks coming and going to keep their products moving. When we met with the Lasecki's in the spring of 2017 their lawn was off to a rough start. Some area's were barely surviving winter while others were dead. We implemented a aggressive thatch removal combined with the proper seed selection for their area, soil, and growing conditions, as well as providing their lawn the nutrients it needs to out compete weeds. 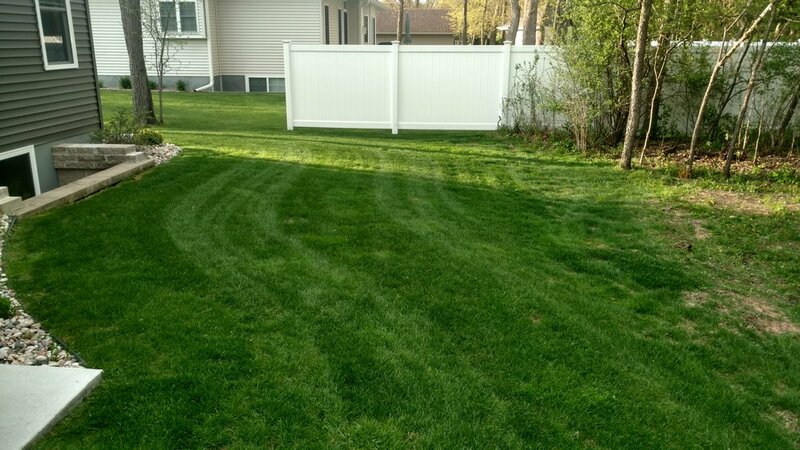 We didn't expect to gain them as a weekly lawn customer but eventually did, as well as gaining their trust to provide their lawn with healthy options in weed control that would be safer for their children and friends to play on. The Sedivy's have been long time returning customers, they trust us to maintain their lake cottage and ensure it's always ready for their family or renters to spend many enjoyable weekends relaxing on the water.